If you own your retail store or manage one, then this article is for you. If you are a seasoned owner or manager, these tips may just be a quick reference list for ‘tweaking’ your design plans. Then there may be some of you who started a retail store and never had any formal training on how to design and merchandise your store. If you are just opening up a store, then I hope that these tips will help you in your planning stage. I hope for all of you that this will give you a few quick tips on how to make your customer’s experience at your store more enjoyable. Why does it matter that your customer’s experience at your store be an enjoyable one? Because if they enjoy being at your store, they will spend more time there and ultimately purchase more of your products and services. This is a win-win situation for both your customers and you as the owner. They will be comfortable while they look around for the product that they are hoping to find. If they can’t find it then they will leave your store with the thought that ” I am sorry I didn’t find what I was looking for, but I enjoyed the experience and will return”. Now realistically speaking, design isn’t everything to building a favorable experience for your customers, but it is a large part of it. Traffic Flow – Typically people will come into a store and turn right, browse around the store in a counter-clockwise direction and then exit the store. However, you have the power to stop and re-direct where you would like them to go by setting up focus points. You can use your displays to do this, but remember that it still needs to feel natural so have it make sense and no drastic direction changes. Aisles should be min. 2.5′-4′ (depending on the size of your store). Main aisles and two-way traffic areas should be wider to allow for two people to pass easily. “Power Wall” – This is the wall to the right as you enter the store. This is the area that your customer will look to first (since they are naturally turning to the right). If you have orchestrated the traffic flow to be otherwise, consider the first wall they look at to be your ‘power’ wall. This is an area to put featured items, or seasonal items. Tell a story – Does your store tell a story? Men to the left, women to the right is a start but it needs to be more than that. Is there a logical progression from one purchase to the next? Are there opportunities to have accessories next to large purchase items for add-on sales? For example: Bike stores will typically have their bikes in one area, but they will probably keep the road bikes and the mountain bikes separate. Next they may purchase shoes & pedals that will go along with your bike. Then a helmet which is a key safety product that we all use when we ride. And so on. 5 Senses – Make sure you are appealing to all the senses to heighten your customer’s experience. The sense of smell is a very powerful memory trigger. New research shows just how powerful this can be – read more. Selling baked goods? Think of how the smell of chocolate cookies baking would get you in the mood. How about a Spa environment and the smell of lavender in the air? Sound is another powerful sense. For instance, if you are selling high-end women’s clothing, you should probably not play loud rock music. Make sure all senses contribute to an enjoyable shopping experience for your target audience. Displays – Much to cover on this topic, but some key things to remember – size smallest to largest / front to back, people don’t see what is below their knees, and use color blocking / or color stories as often as possible to keep the visual clutter to a minimum. When thinking about the overall look of the store when designing your displays, remember that the perception by your customers (typically) is that fewer displays and fewer items on display often means a higher ticket price. These are just a few key points to keep in mind when merchandising your store. Each of these points deserves more time, but I hope that it will give you a starting point or a quick refresher. Future blog entries will offer a more in-depth look at each point. The tips above are from my experience in retail as well as theory I learned in school. If you already have your store set up, you have a point of reference for your own research. If not spend some time in stores that are similar to yours. Research – Watch patterns of behavior. Ask a friend for some honest feedback. Ask your staff for their input. Analyze– What can i do to make my store better? How much is it going to cost to try this? Implement – Make some changes. Assess – Was it good? Do I notice an increase in sales of a certain product because of my new layout? Feedback from customers? 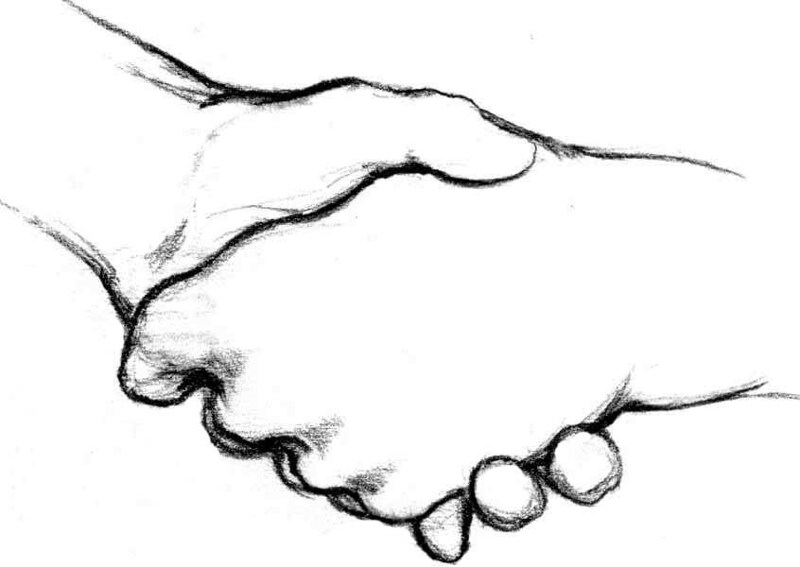 Ref: The image above is from the cover of a book by Joseph Weishar – “Design for Effective Selling Space”. A textbook from my days at Humber for Business (Retail Specialty). Points above are my own, but after looking through the book again, realize that there is a wealth of retail design knowledge in there. 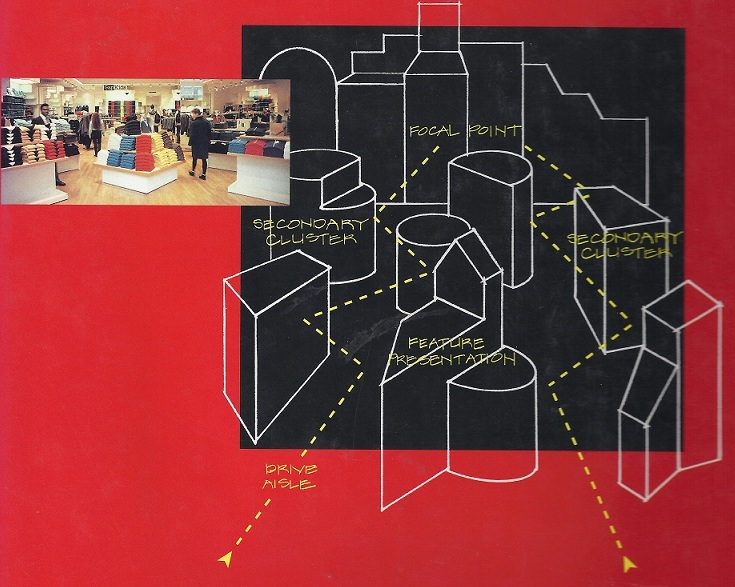 A great retail design reference. This entry was posted on February 3, 2012, in Business, Retail and tagged 5 Senses, Design, Displays, effective selling, Merchandising, Retail, Retail Tips, Selling, store traffic.